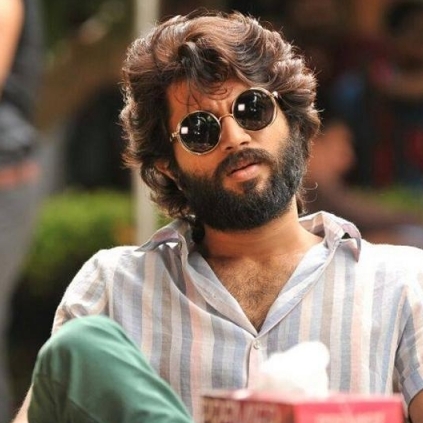 After the massive success of Arjun Reddy, Vijay Devarakonda will be looking to take some calculated decisions on his next flick. He has garnered a fan base for himself after Arjun Reddy, and the film has turned out to be a cult film for the Telugu audience. It is reported that he has been signed on for Nag Ashwin's Mahanati for a significant character. Meanwhile, the young star has signed up two other films, one in the direction of Rahul and the other, a movie by Parasuram. The latest update is that the film helmed by Rahul is nearing completion, with the talkie portions facing the cut. This is touted to be another youthful romantic drama film in which Vijay will be playing a different kind of character. We can expect quite a few releases from Vijay in the forthcoming year! It is also to be noted that Arjun Reddy is being remade in Kollywood with Vikram's son, Dhruv playing the lead and ace director Bala, directing the team.